Parlae is a rapper and entrepreneur who was a part of the infamous rap group, Dem Franchize Boyz. They created hit records such as “White Tee”, “Lean Wit It Rock Wit It”, “I Think They Like Me”, and others. 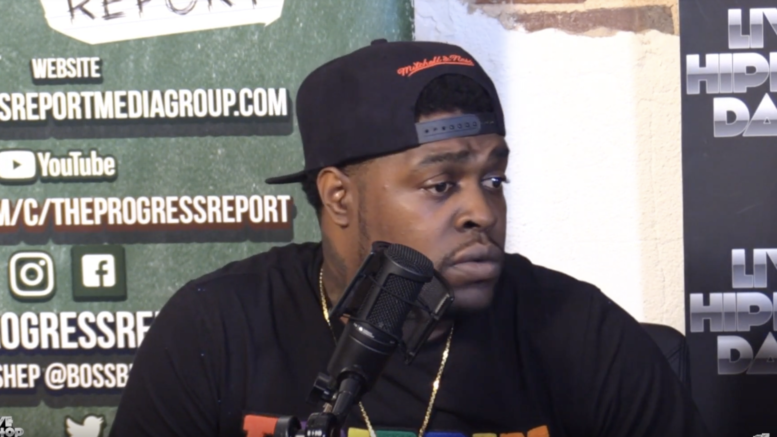 In an eye opening interview on The Progress Report, Parlae sheds light on Dem Franchize Boyz’ history and achievements, which he feels they don’t get credited for. Not only did the group create the dances that became popular worldwide during the snap era, they created a gateway for underground artists and black people in the music business. Parlae also opens up about his legal issues and drama that came with being closely tied into the streets and his community activism. Watch the full interview below! Be the first to comment on "Interview: Parlae x The Progress Report"